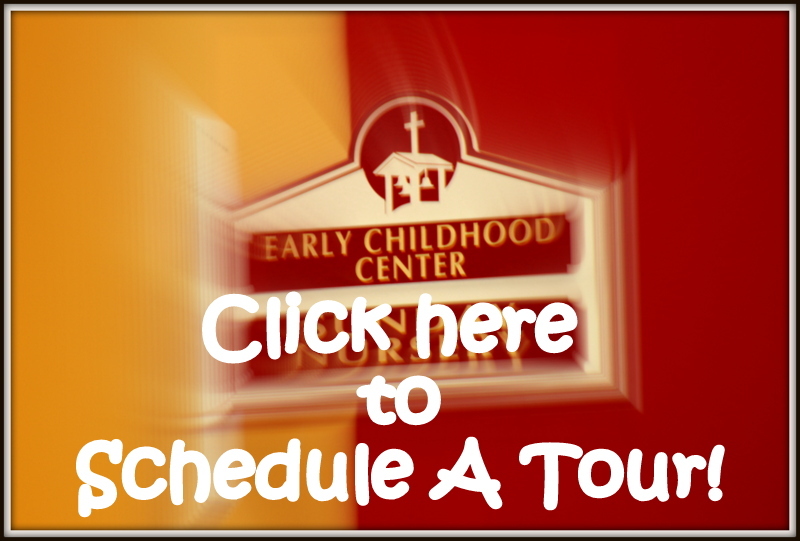 Zion Lutheran Early Childhood Center: Fort Myers, FL | Zion Lutheran Early Childhood Center is a Lutheran Preschool located in Fort Myers, FL. This Nationally Accredited school serves ages 2-5 years old as well as School Age Children. Please enjoy this amazing video created by our media partner Big Shoes Media. 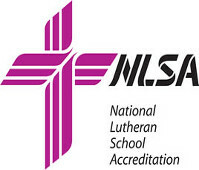 The mission of Zion Lutheran Early Childhood Center is to help young children to know Jesus as their friend and Savior, grow in His love and grace, and go forth to share His gospel. This mission is carried out by supporting families and helping young children grow in the grace and knowledge of our Lord Jesus Christ (2 Peter 3:18) by nurturing their spiritual, social, emotional, physical, and cognitive development (Proverbs 22:6) and equipping them to share the love of Christ with others (Mark 16:15). Children develop a personal relationship with Jesus their Savior. Prepare children socially and emotionally for Kindergarten. Set a sold foundation for self-discipline. Set groundwork for life-long interest in academic learning and problem solving.